Is your home in Bury St Edmunds Conservation Areas? 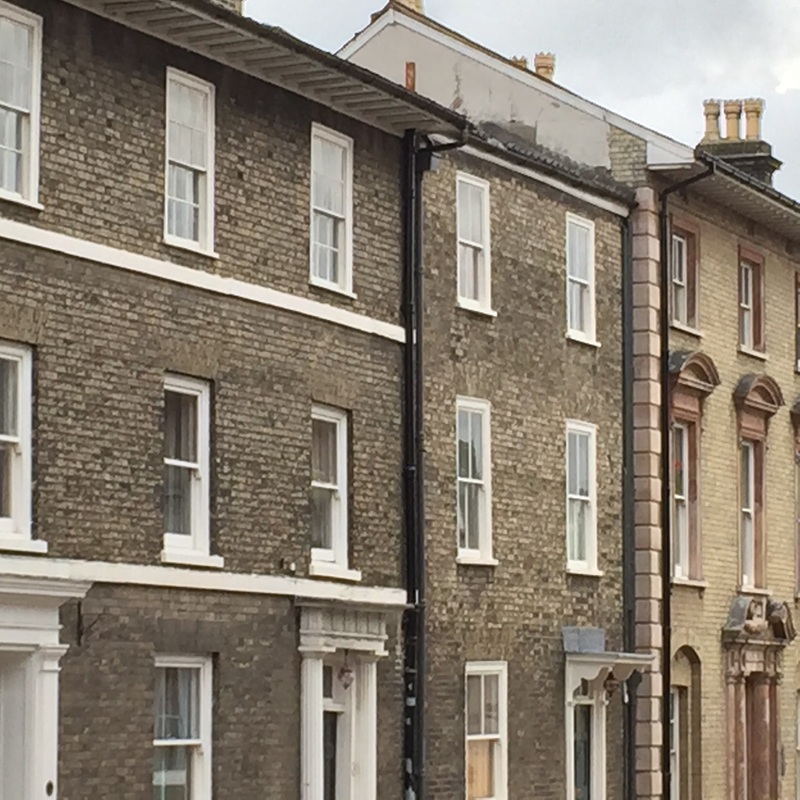 If you live in Bury St Edmunds Town Centre Conservation Area or Victoria Street Conservation Area you will have been informed about the Article 4 Direction, which has recently been implemented by the Planning Department of the local council. An Article 4 Direction is a special planning regulation adopted by a Local Planning Authority allowing them additional powers of planning control in a particular location. It operates by removing “Permitted Development” rights over certain external minor alterations and extensions, such as porches, replacement of windows and doors and painting of the exterior of a building. Normally these Directions only relate the parts of the building that face onto a street or public footpath or open space, but sometimes they cover alterations and extensions at the rear, or developments such as sheds in back gardens. The effect of an Article 4 Directions is that planning permission is required for minor developments that would otherwise not require an application for planning permission. This enables the council to have more control over changes to properties and therefore protect the character of a Conservation Area. This also permits the council to prevent developments and changes to properties that do not comply with those policies. * Any change to doors or windows, roofline, including changed materials, details and designs and types of decorative finish. It is advisable that if you wish to undertake repairs or alterations to a property in a conservation area that you should check with a Conservation Officer. Where appropriate it is also advisable to inform your Architect, Solicitor and Builder that you live in a Conservation Area and that there is an Article 4 Direction. Listed buildings will also need Listed Building Consent for any alterations that may affect the character of the building. If inappropriate alterations take place without planning permission, enforcement action can and may be taken. It is therefore important to consult the local Conservation officers if you are looking to replace/repair your windows, doors and fascia on a property in one of the Bury St Edmunds conservation areas. As a FENSA registered company, in Bury St Edmunds, our installations are regularly checked to ensure we comply with current building regulations. Our company policy is that we would not be able to carry out an installation within these Conservation Areas without written consent from a Conservation Officer. Some of our Slimline UPVC profiles and our Timber products may be suitable for certain properties within the Conservation Areas. However, the conservation team would need to be contacted first to determine this.